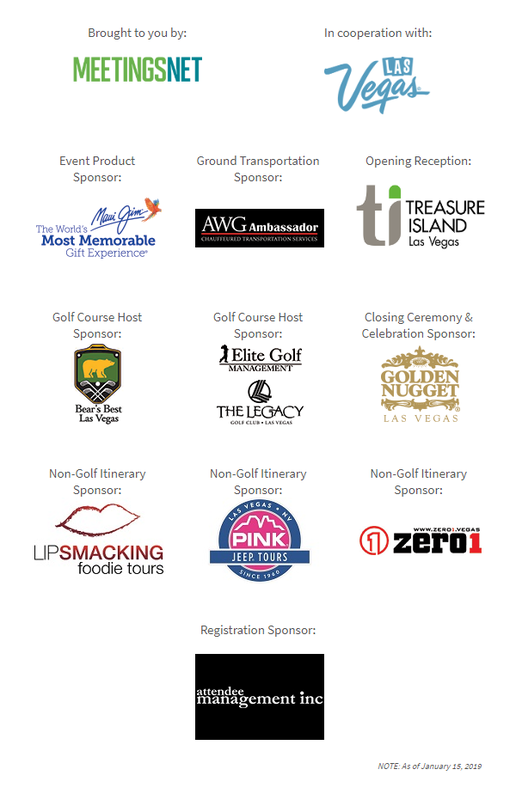 Whether you are a golfer or non-golfer, the Las Vegas Corporate Invitational has something for everyone. This special program is offered to corporate meeting and incentive planners who plan events. Independent meeting planners bringing a corporate guest are welcome to qualify. Invitations will be given to a limited number of qualified meeting planners. Once qualified, you will also be considered for events brought to you by MeetingsNet.